Shortly following the release of his 11th solo album, “Nasir,” rapper found himself apart of another successful investment. 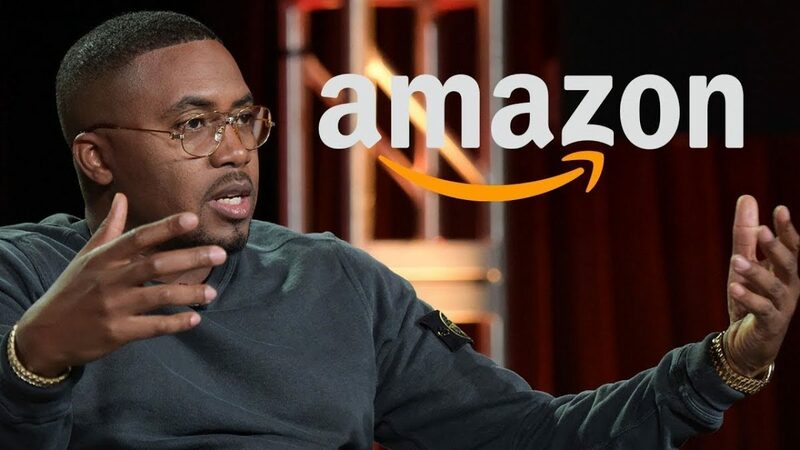 Amazon recently announced the $1 billion acquisition of an online pharmacy startup company, “PillPack.” Nas serves as a founding partner of Queensbridge Venture Partners, a capital firm that was an early investor in this newly acquired company. PillPack is a prescription drug delivery service whose goal is to streamline access to medication with front-door shipping and automated software. The company also manages the payment and refill processes for people who require multiple daily pills. Amazon’s acquisition of this company supports its growing effort to expand into the healthcare market. “PillPack is meaningfully improving its customers’ lives, and we want to help them continue making it easy for people to save time, simplify their lives, and feel healthier,” said Amazon CEO Worldwide Consumer, Jeff Wilke. This is not the first time that Amazon has seen Queensbridge as an early investor in startups with potential. The L.A. based company’s initial investments raised nearly $8.8 million for the startup to take off. 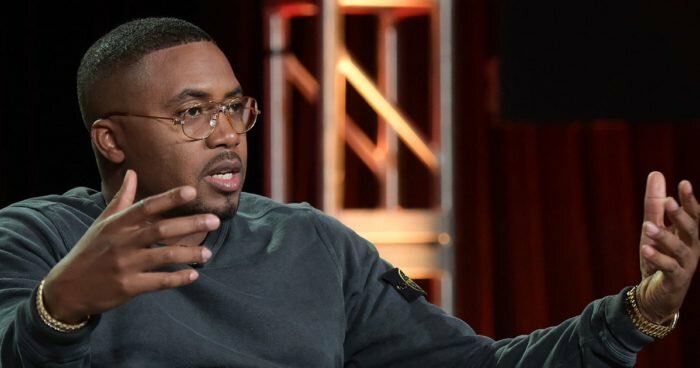 Nas’ investments in startup companies are nothing new. Since its founding in 2014, the firm has done more than 100 investment deals with Mr. Jones investing up to $500k into small technology-based startup companies. These companies include direct-to-consumer mattress company Casper, ticket reseller SeatGeek, digital media brand Genius, ride-sharing service Lyft, and personal cloud storage service Dropbox to name a few. QVP also invested in the home-security startup “Ring,” which Amazon acquired for $1.2 billion in February 2018. 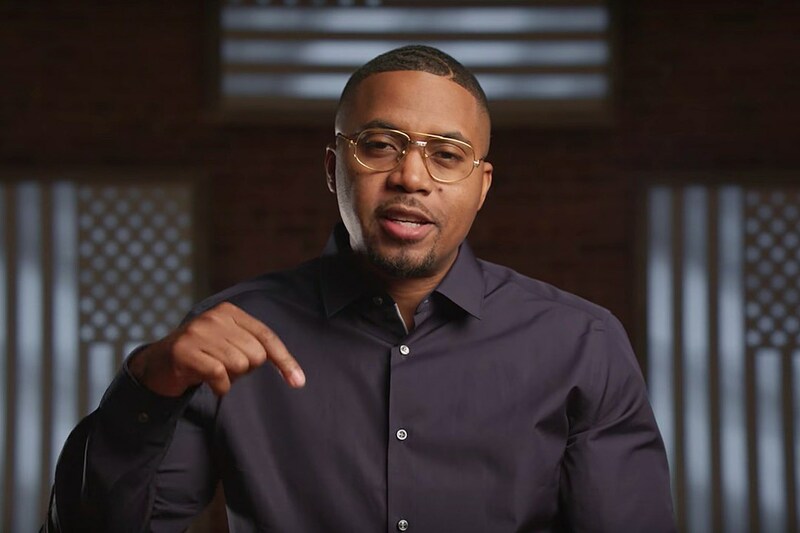 By believing in the abilities of others and making smart investments, Nas has not only made a pretty penny for himself but has also opened doors for many.